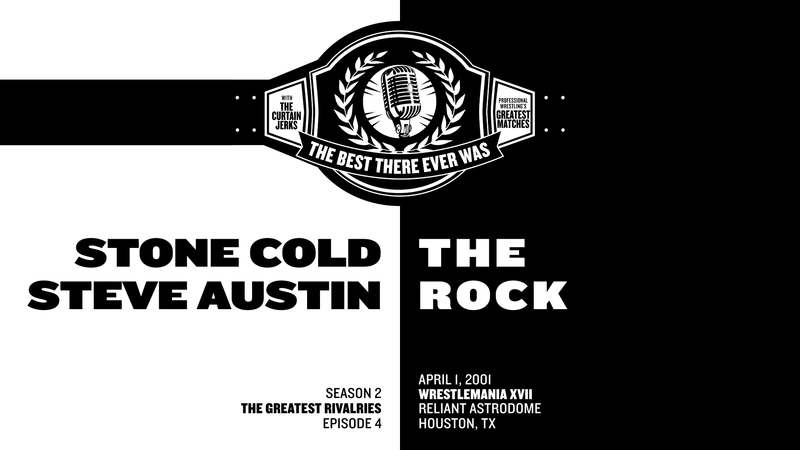 Chris & Fax discuss the high-profile rivalry of the high-profile Attitude era, Stone Cold Steve Austin v The Rock. In particular their No DQ Championship match that headlined WrestleManiaX-Seven. Also known as the night Austin turned heel. Joining them is comedian and performer Beth Casey.